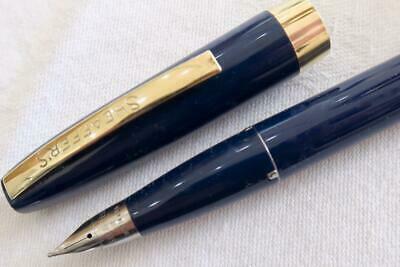 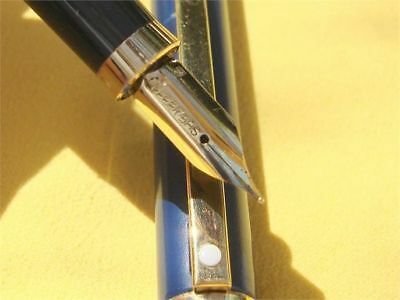 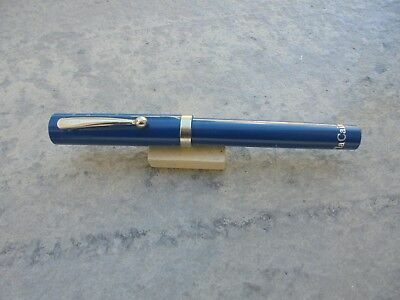 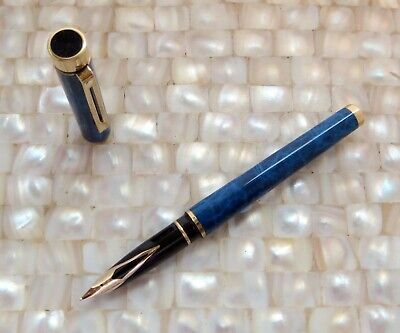 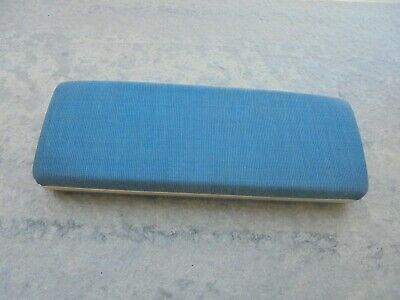 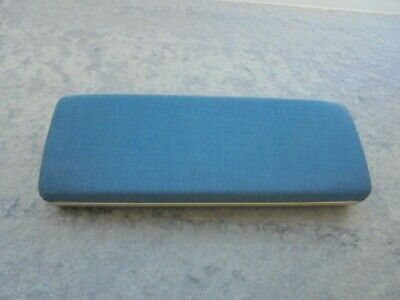 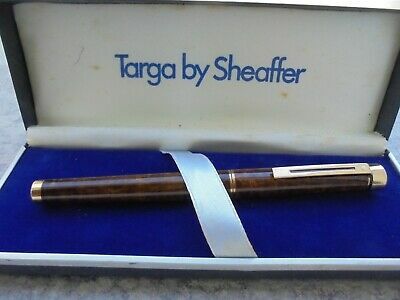 Sheaffer Targa Fountain Pen 14K Gold Med Nib Marbled Blue Laque Cart Conv Mint!! 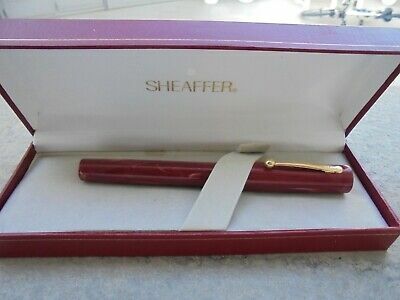 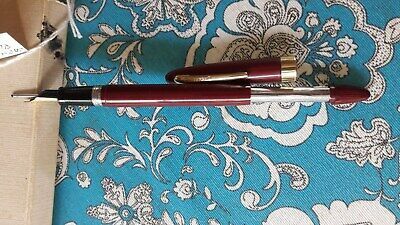 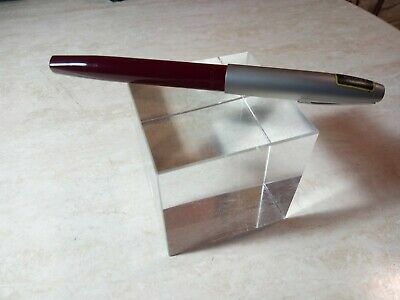 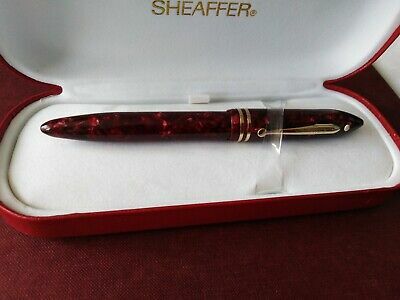 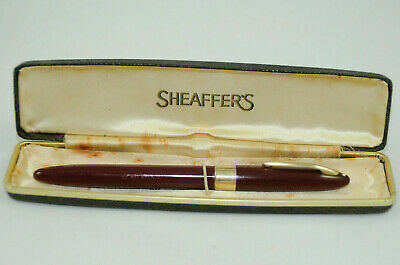 Sheaffers Snorkel Fountain Pen Burgundy Medium 14K Gold Nib Fully Serviced Vgc!! 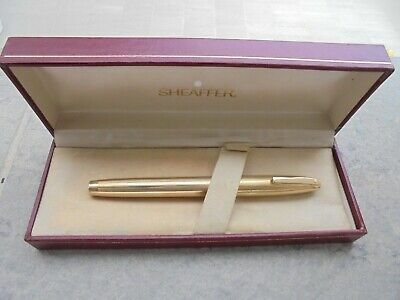 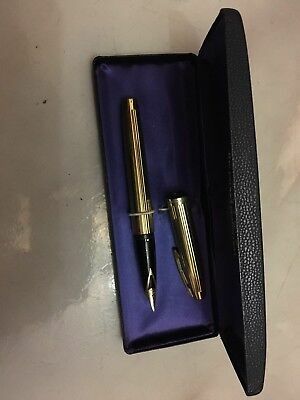 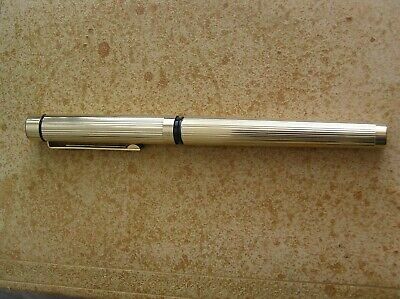 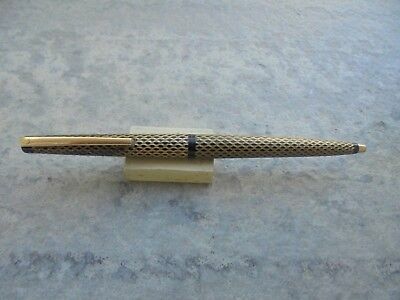 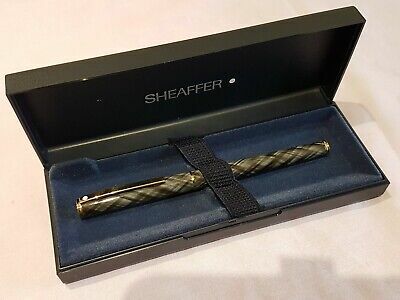 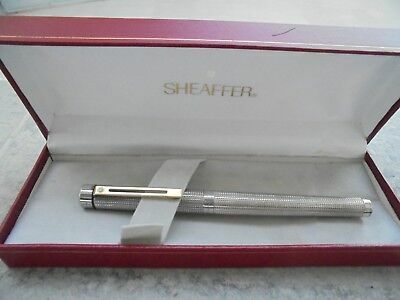 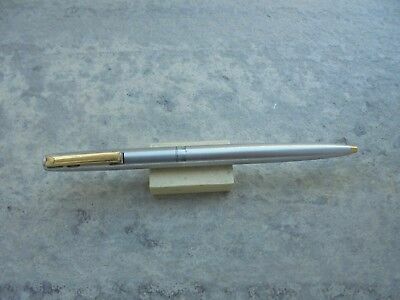 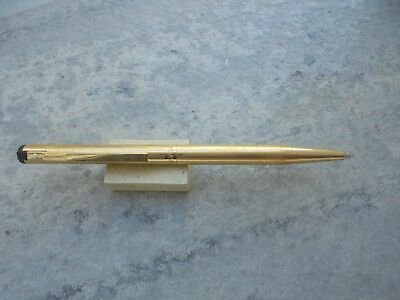 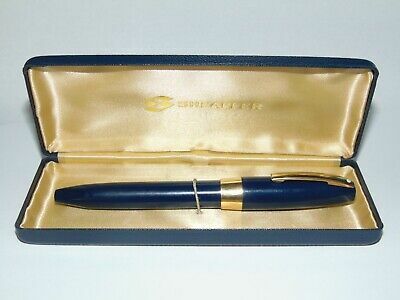 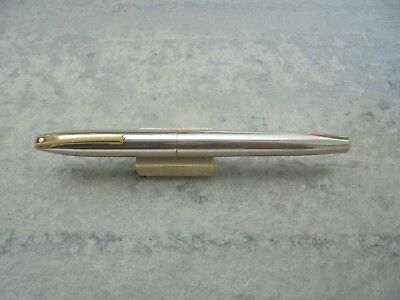 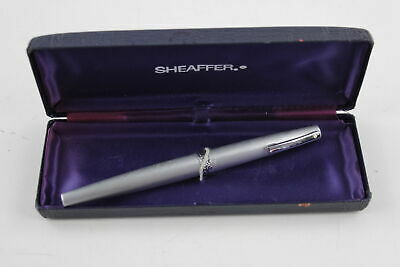 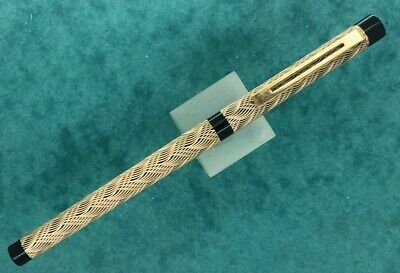 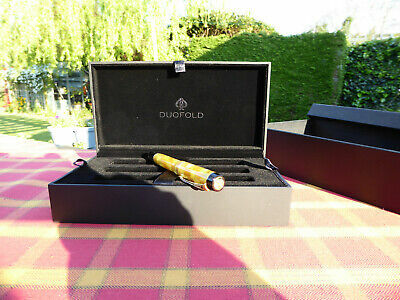 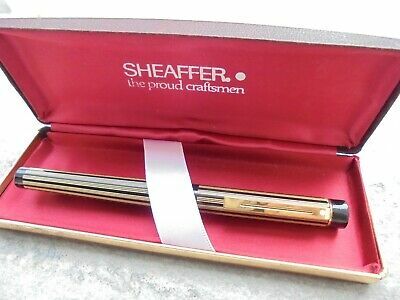 Sheaffer Targa Slim Fountain Pen & Roller Ball 14K Gold Medium Broad Nib Boxed! 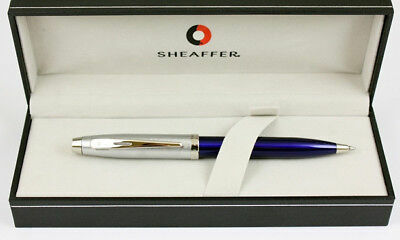 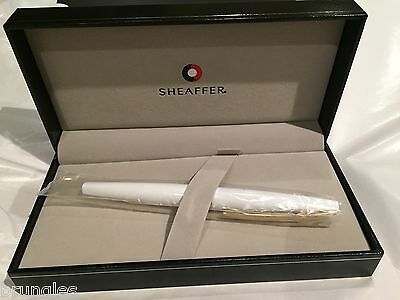 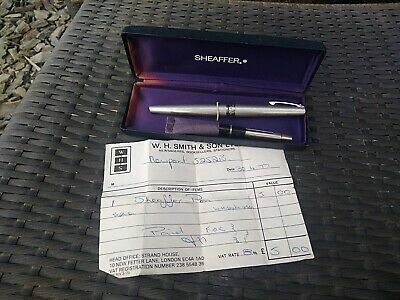 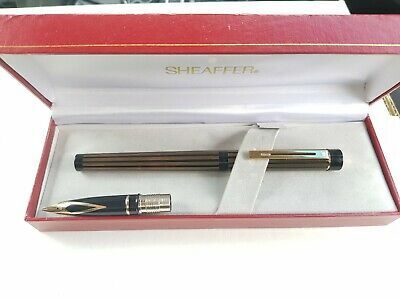 Sheaffer,estilografica 444,acero y adornos en oro(Fine)Nueva.U. 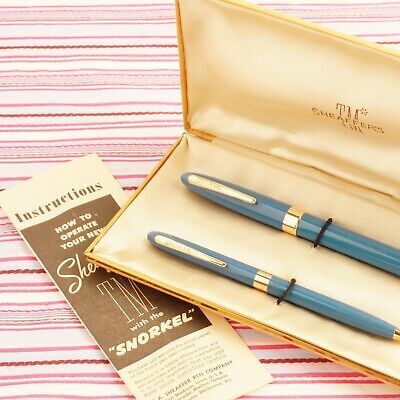 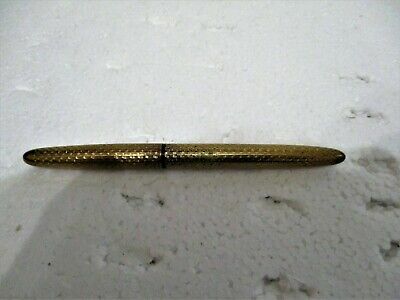 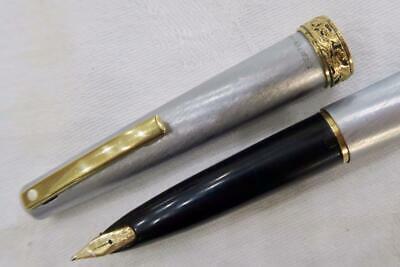 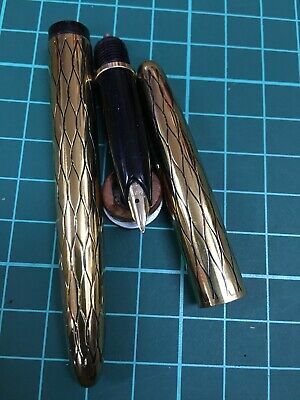 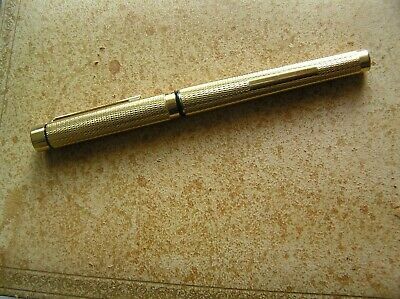 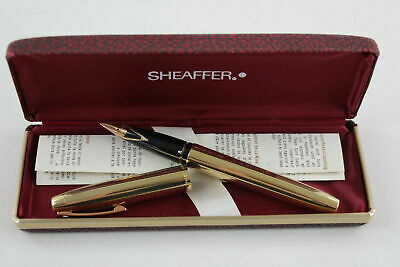 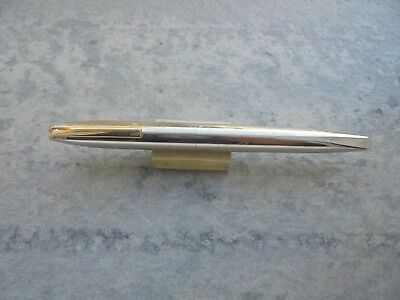 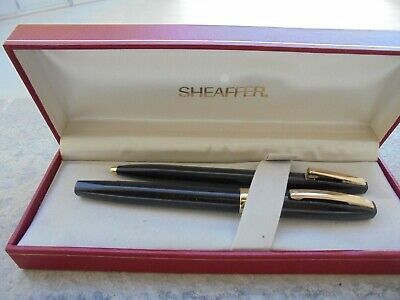 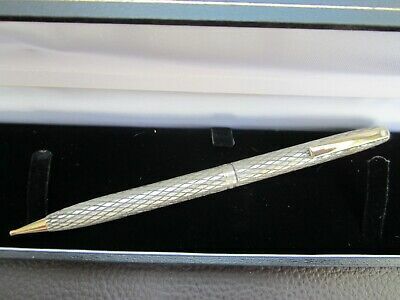 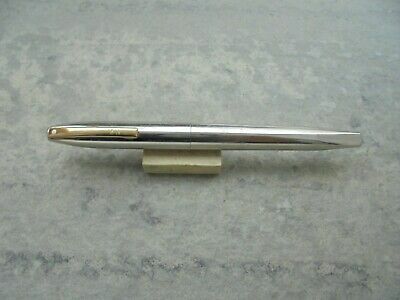 S.A.
Boligrafo 444x Sheaffer,en metal cepillado,adornos en dorado.Nuevo. 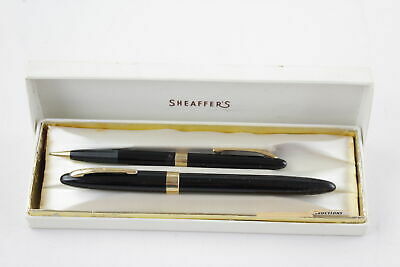 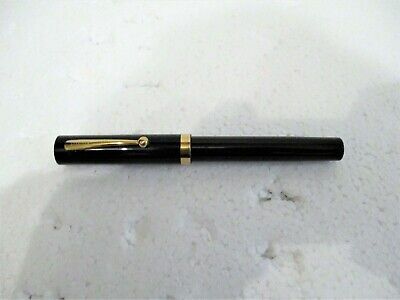 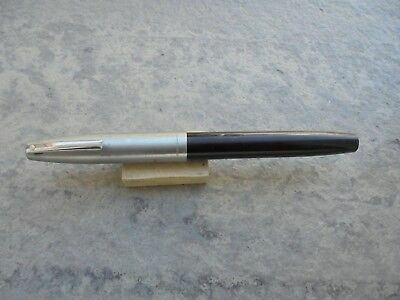 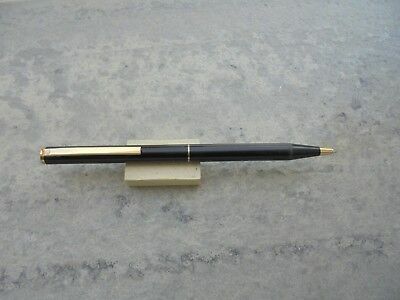 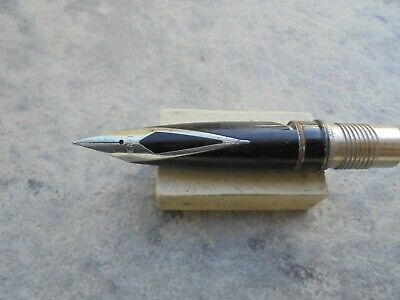 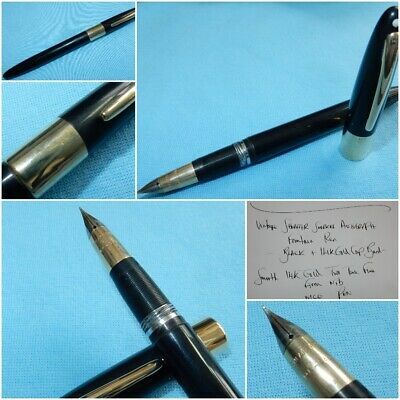 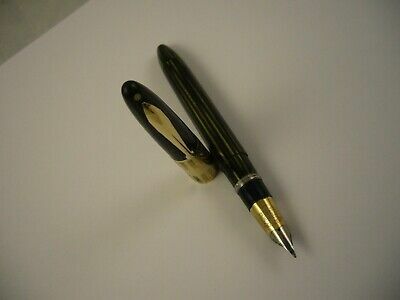 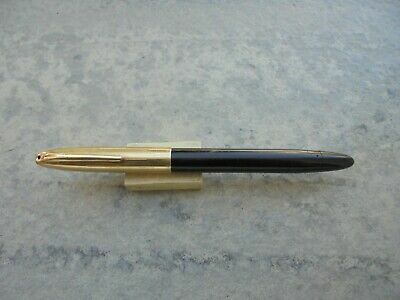 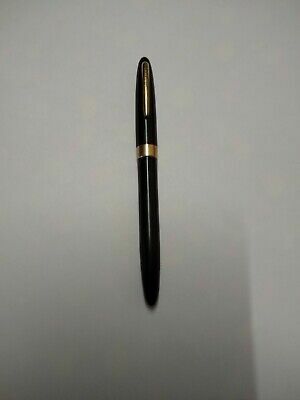 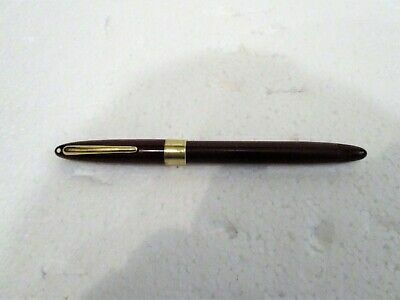 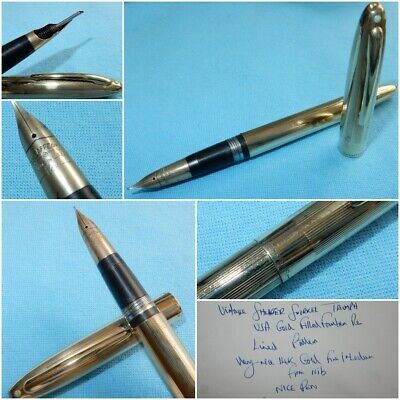 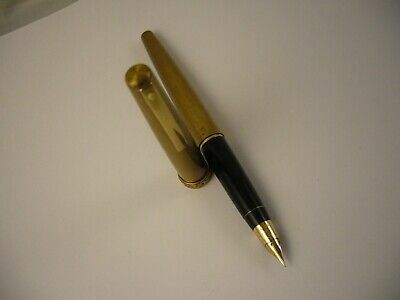 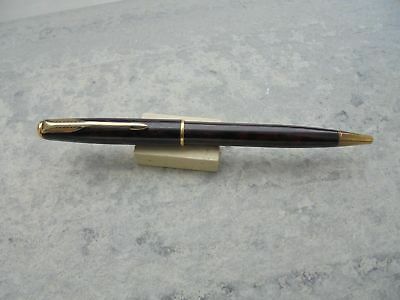 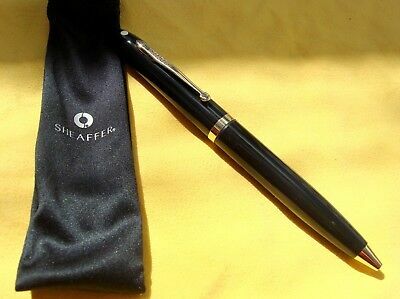 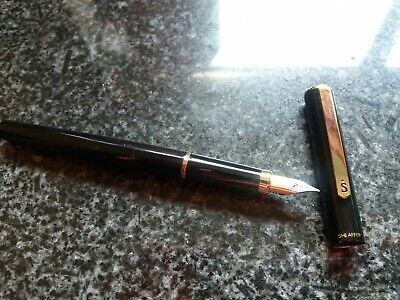 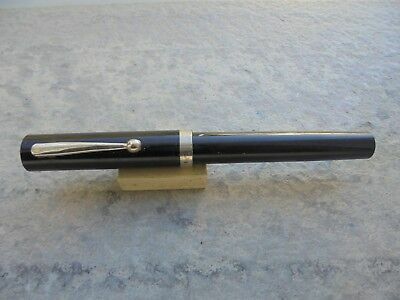 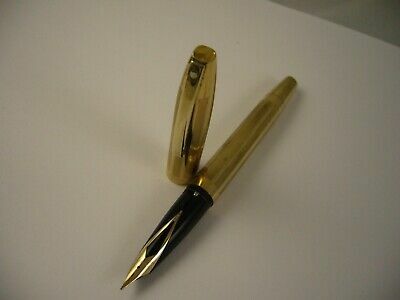 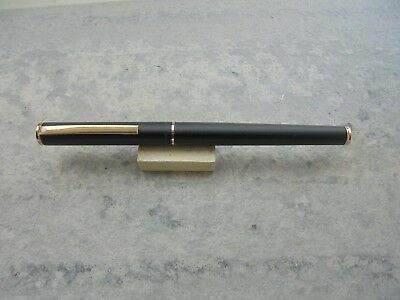 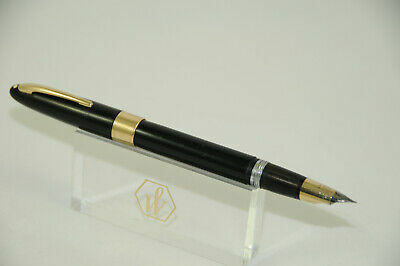 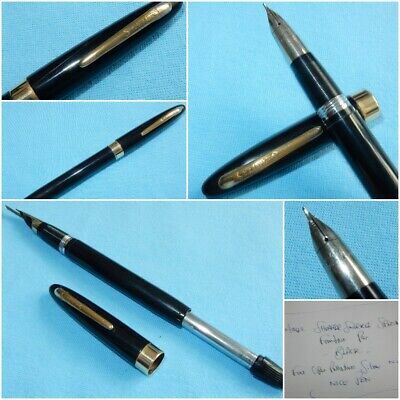 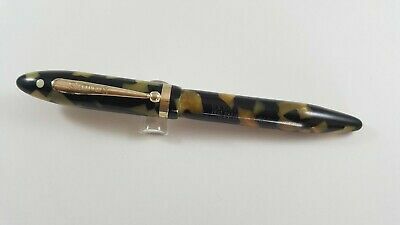 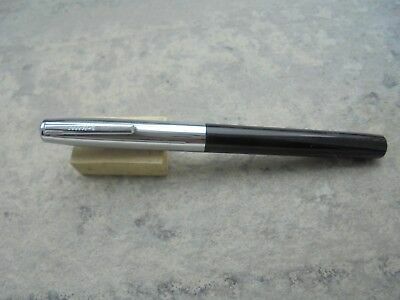 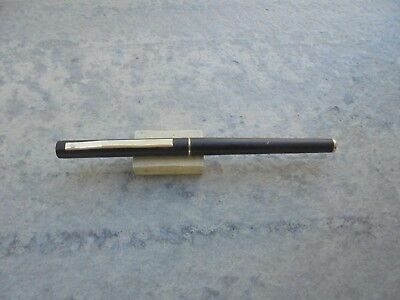 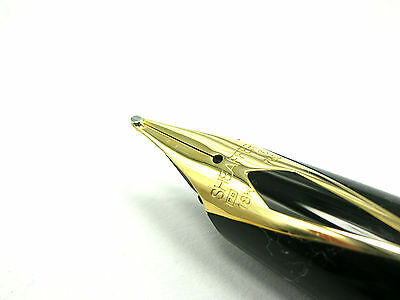 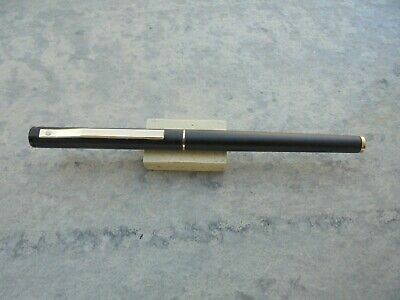 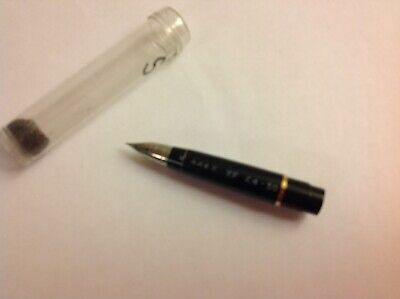 Vintage Sheaffer Sentinel Sailor Black Lacquer Gold Trim Medium Fountain Pen. 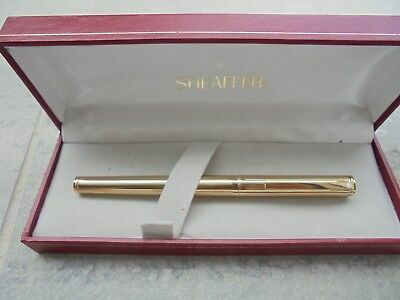 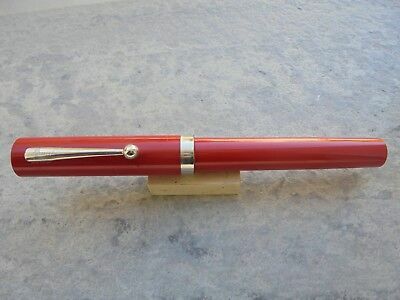 Vintage Sheaffer Snorkel Statesman Burgundy Fountain Pen,c1955 "VGC with defect"
Brand New ,nib Unit For Sheaffer Legacy...18K Yellow Gold. 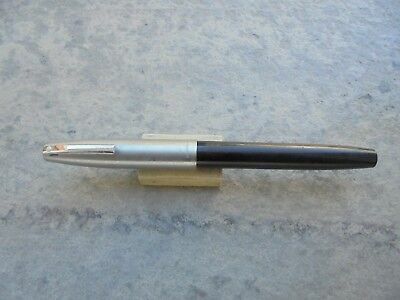 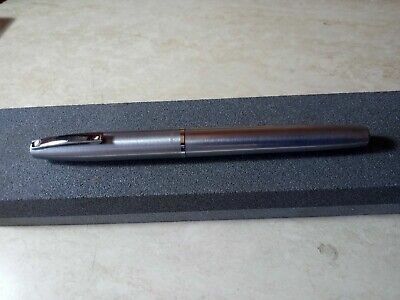 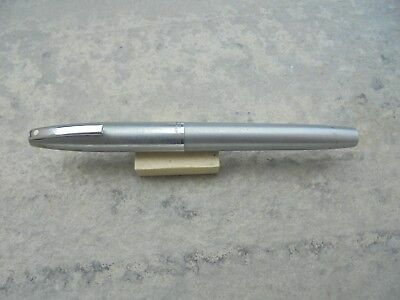 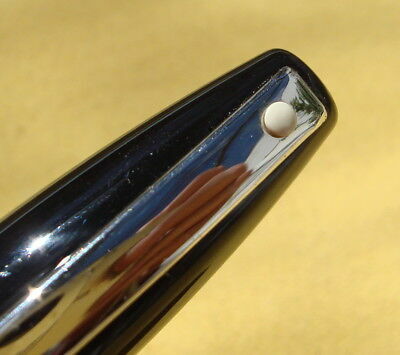 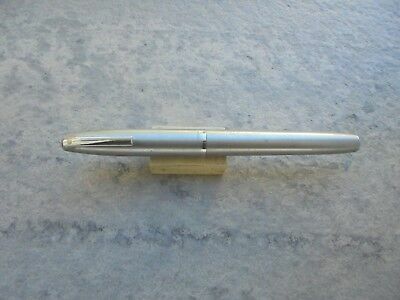 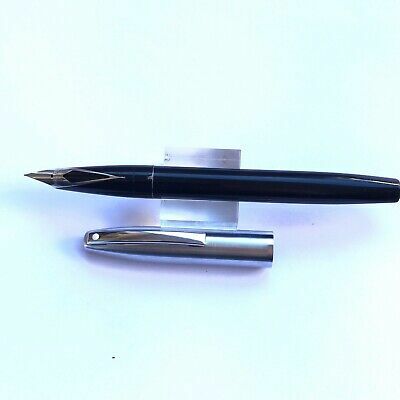 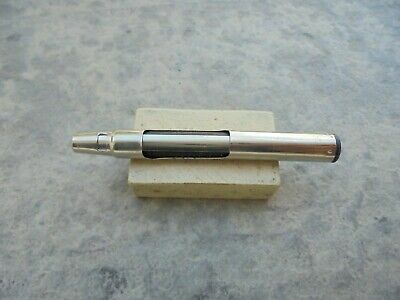 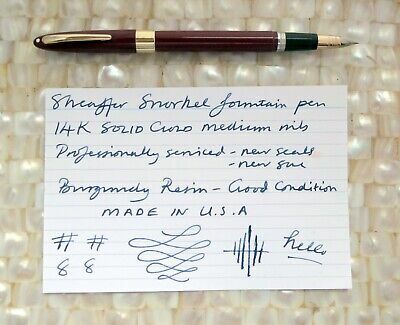 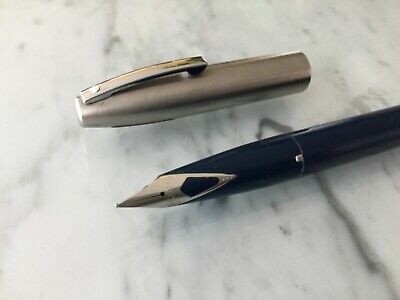 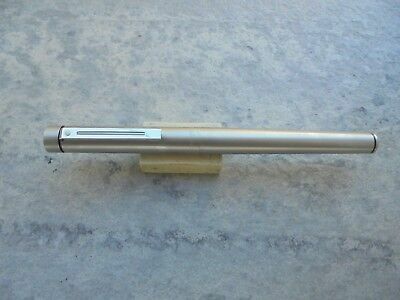 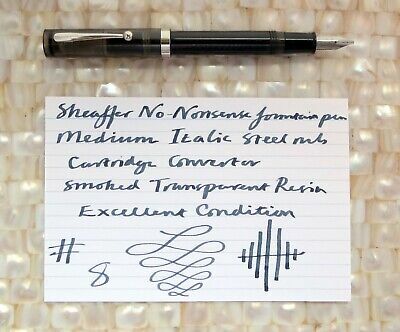 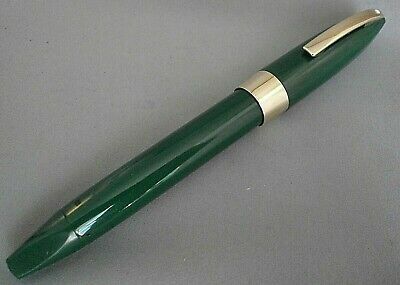 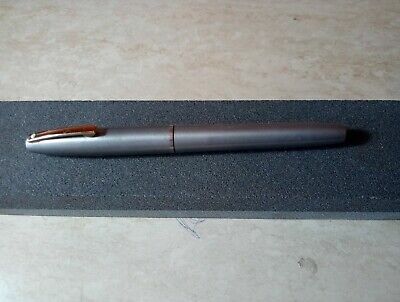 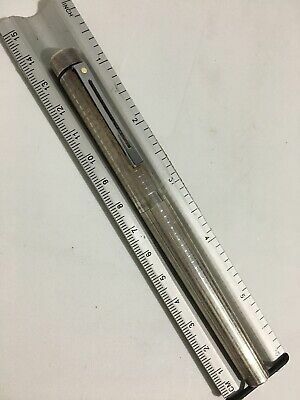 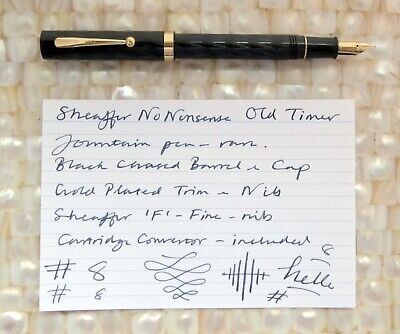 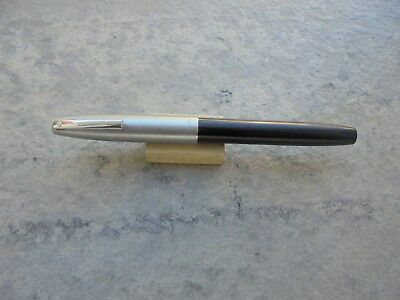 .broad.."b"
Sheaffer Balance 875 18K Nib Fountain Pen. 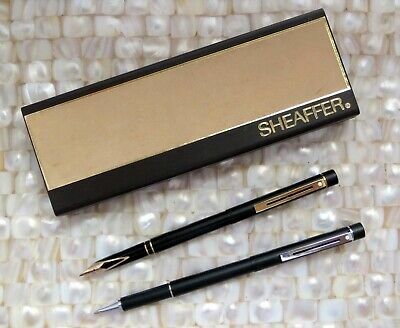 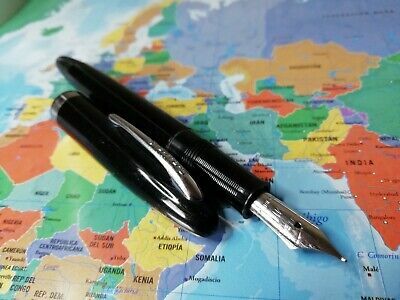 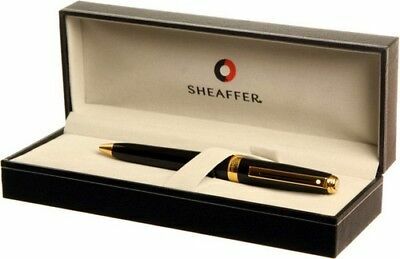 Boligrafo Sheaffer Prelude laca negra Gt. 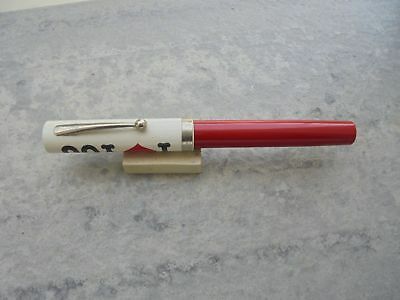 Nuevo a estrenar. 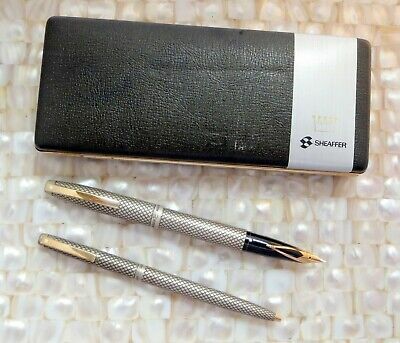 Pencil , Portaminas SHEAFFER 100, GIFT Collection. 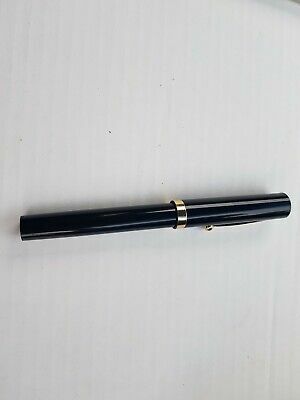 Nuevo a estrenar.